To read more about this click here. Please note this pdf is quite large so it may take a little longer to download depending on your broadband speed. 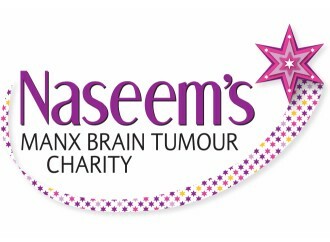 Alternatively please click here to go to the The Brain Tumour Charity website to view a small video on this.